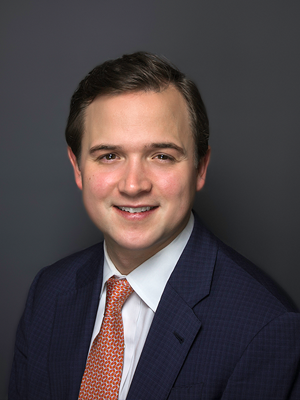 John Dickenson joined Holt Lunsford Commercial in 2018 and serves as Managing Principal of the Dallas Office Leasing Division. His primary responsibilities include project leasing and business development initiatives for HLC’s office portfolio in Dallas. Prior to joining HLC, John was a Vice President at Peloton Commercial Real Estate in Dallas, where he leased and marketed over 7 Million square feet of office space in the DFW market. During this time, he completed over 300 transactions totaling over 1.7 Million square feet of office space with a lease value exceeding $250 Million. John has received a BBA in Real Estate from The University of Denver. While attending the University, John was a four year letterman and full scholarship athlete for the Denver Pioneers Lacrosse team. John is a Texas Real Estate Commission license holder. He is also a member of The Real Estate Council (TREC), TREC Associate Leadership Council (Class of 2016), North Texas Commercial Association of Realtors (NTCAR), Certified Commercial Investment Member (CCIM) and a Board Member of Kershaw’s Challenge.